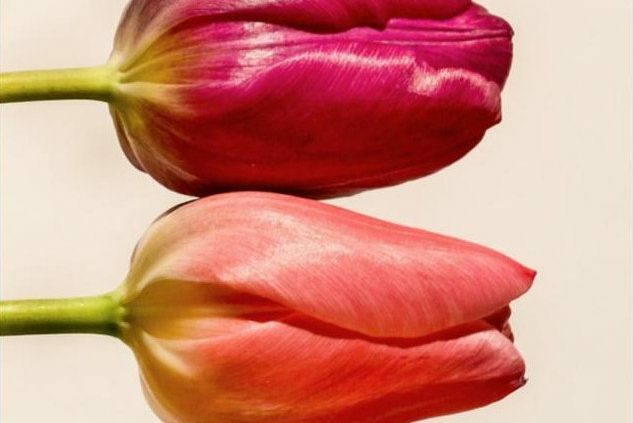 Understanding the importance of gratitude as it relates to overall wellness. 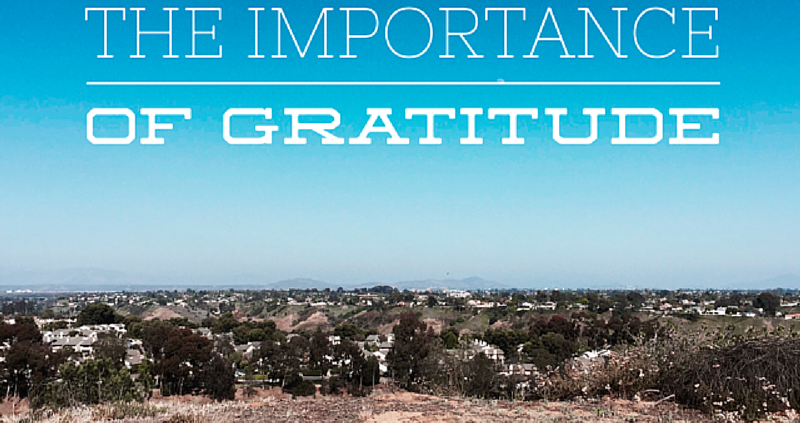 Offering regular gratitude can have an impact on our relationships, health and outlook. Gratitude challenge included to practice being thankful. 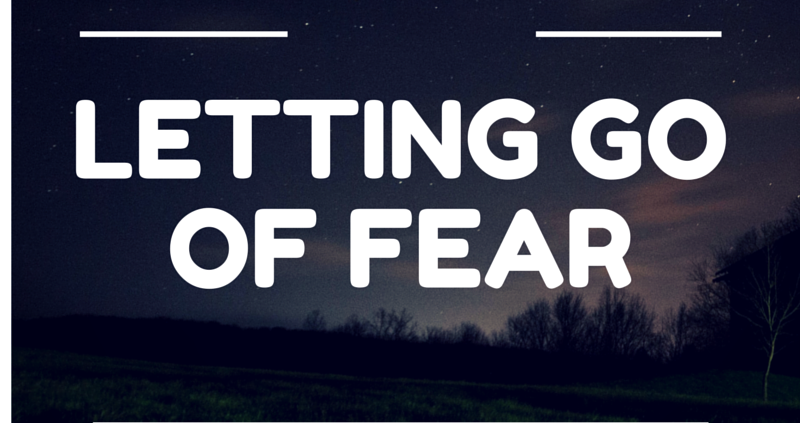 Exploration of how to let go of fear, both professionally and otherwise. Learn the implications for changing perspectives, shifting limiting beliefs and letting go of fears. An exploration of anecdotal evidence around the stigma of therapy as well as how to reduce this stigma. Three major challenges clients may face and how to work with these challenges. 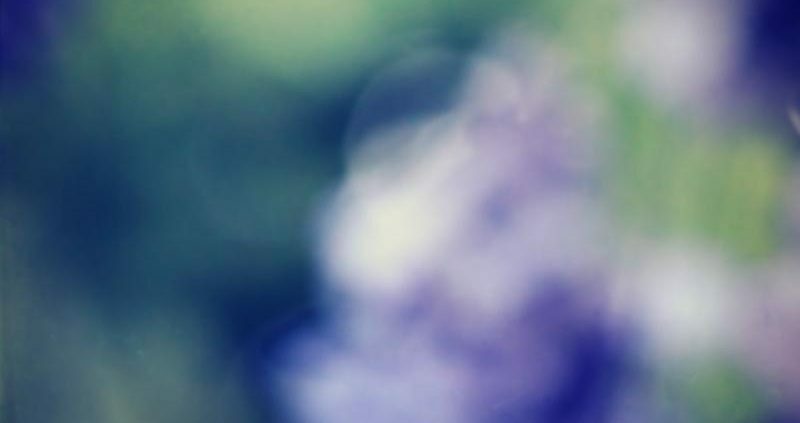 An exploration of a how a new daily practice has helped to improve focus, productivity, clarity, intention and health. This practice was built out of a response to an accident, previous study in graduate school and some inspiration from another story. 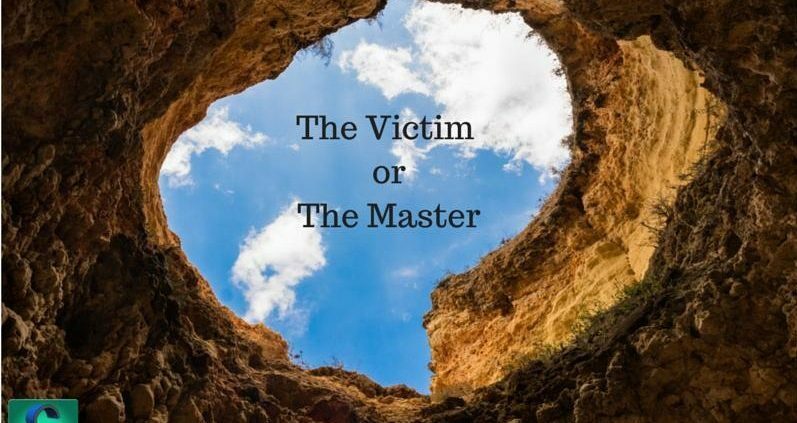 An exploration of how we can choose to be victims or masters of our lives. Through changing our perceptions we have the opportunity to change negative situations into opportunities for growth and development. Learn how to talk to your partner about therapy, communication strategies and helpful reminders. 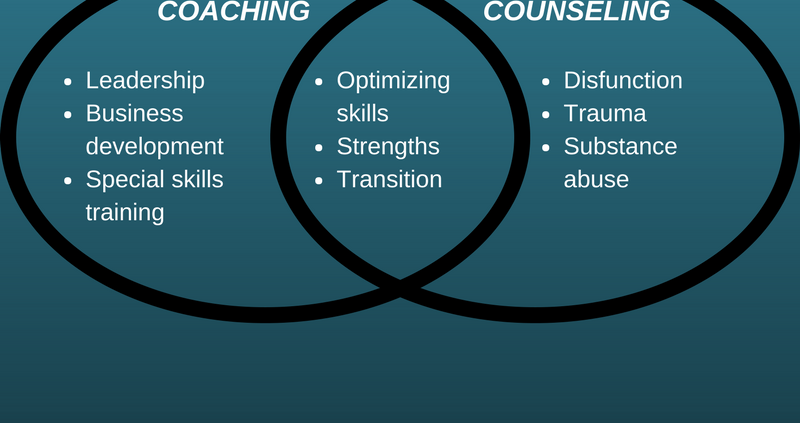 Differences and similarities between counseling and coaching. 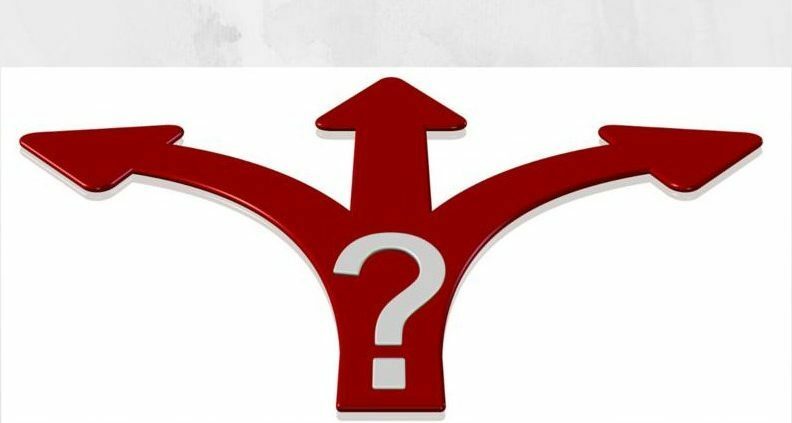 Different types of coaching as well as credentialing within coaching and how to choose a therapist or coach. 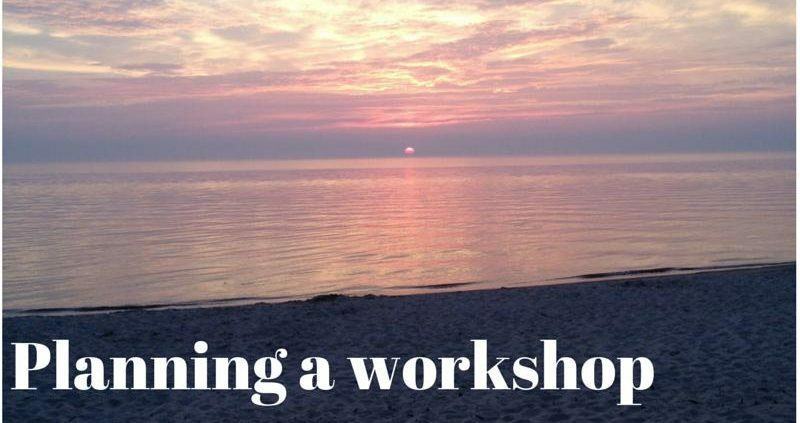 Learn some basic strategies to implement when planning and facilitating a workshop or training. 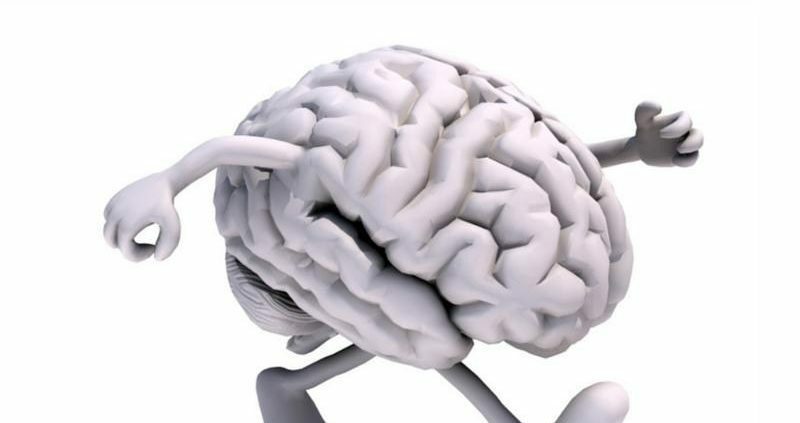 An introduction to the body and mind connection. Exploring how the body and mind interact in challenges with depression, anxiety and in everyday experiences.